Do you like the good life? You like the good life? 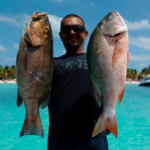 The Luxury Spearfishing Charter guarantees a memorable experience for both spearos and… non spearos. 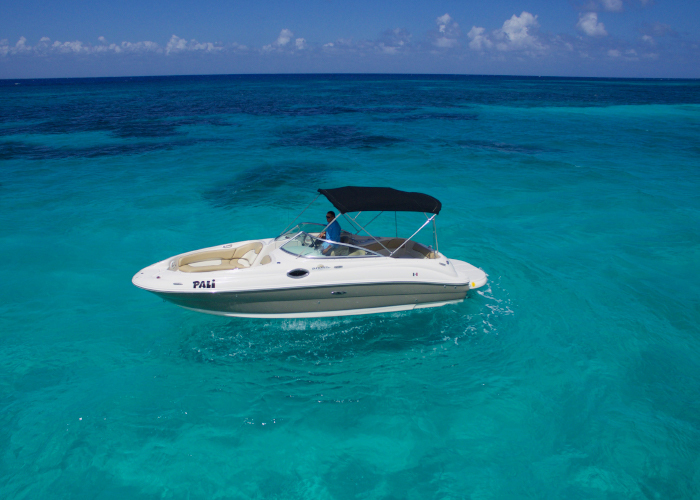 We will bring hunters comfortably and fast to our best and even secret Spearfishing spots around the island of Cozumel. Far, far away from the crowds. 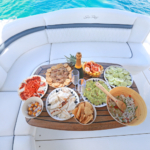 While friends and family that have no interest in Spearfishing, that just want to enjoy paradise from a luxury boat, will have the same epic time as the ones that Spearfish (yessssss, food and drinks onboard). 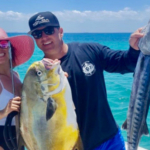 We believe in maintaining your privacy, and we will pay attention to every single detail and guarantee quality in every single aspect of your this luxury Spearfishing Adventure in Cozumel. 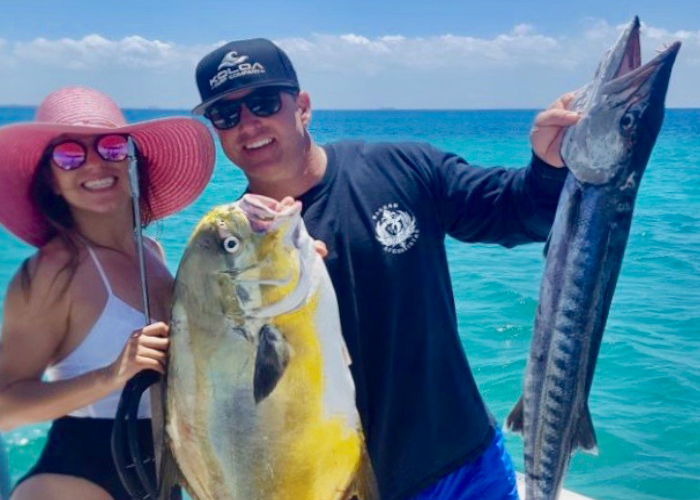 Our luxury spearfishing charter offers the perfect opportunity to get the most out of your Spearfishing trip to Cozumel. We will guide passionate and experienced spearos through the best of the best Spearfishing spots of the beautiful island of Cozumel. 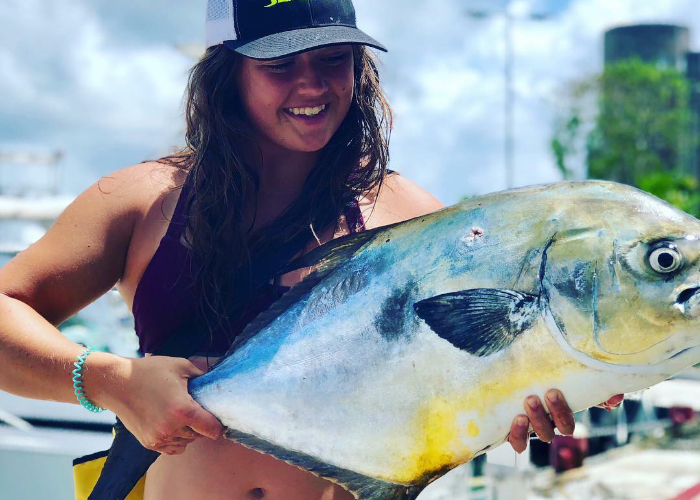 Do you have a ‘never-caught’ fish on your bucket list? Lets go for it! Are you a beginner spearo? 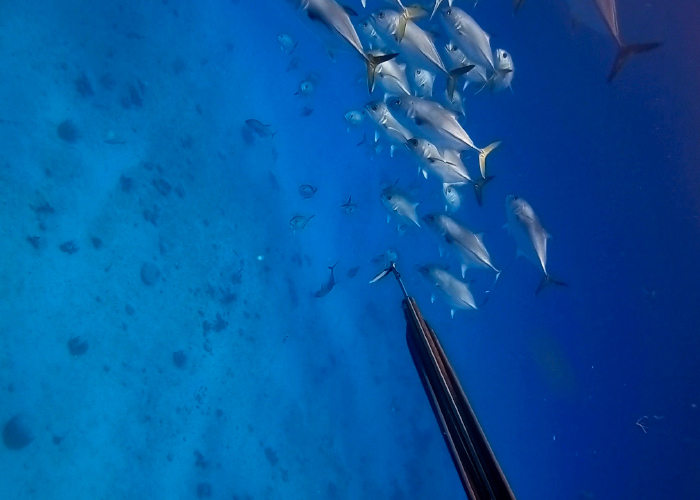 On the luxury Spearfishing Charter we will teach you (fully private) all the tricks and share our personal tips. By no means Luxury means we will spear a fish for you. 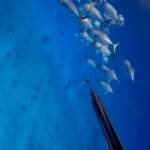 If you want a true Spearfishing Adventure, this is it! 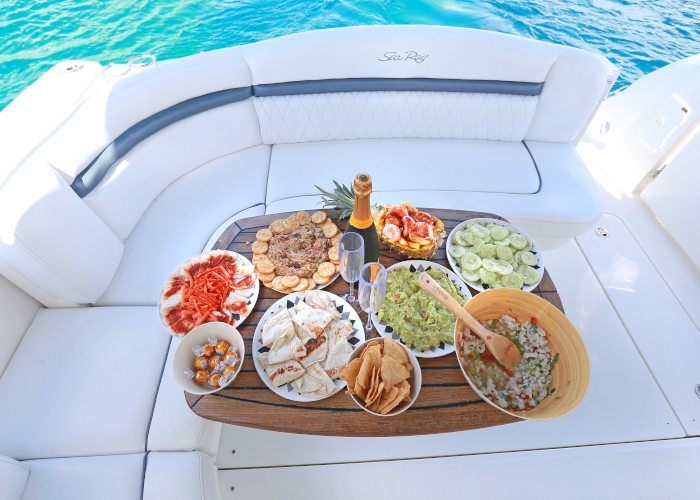 Just… we will pamper you, your friends and family on a Searay luxury boat. 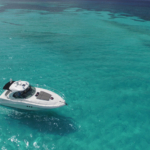 This Spearfishing Charter stands for real Spearfishing on a luxury boat, food and drinks and top notch service. 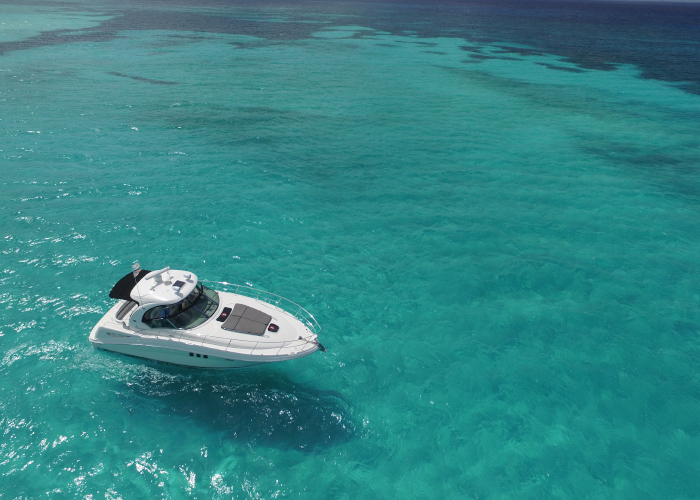 Your friends and family that do not have interest in Spearfishing will for sure enjoy the trip on our luxury Searay. 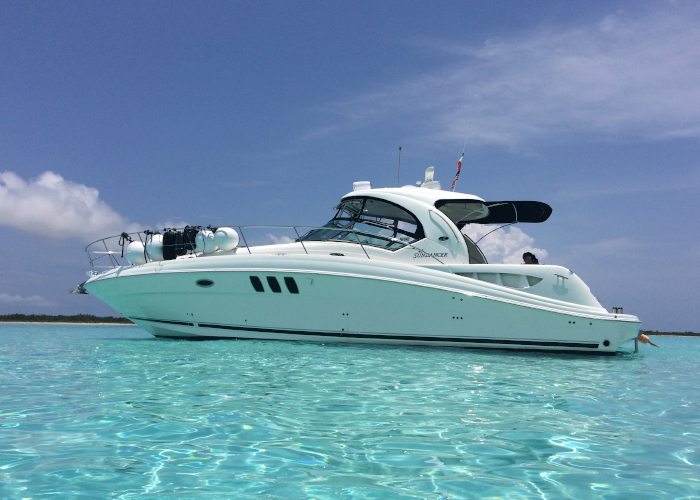 A fantastic open front to enjoy the mesmerizing views of Cozumel and… to take some sun. 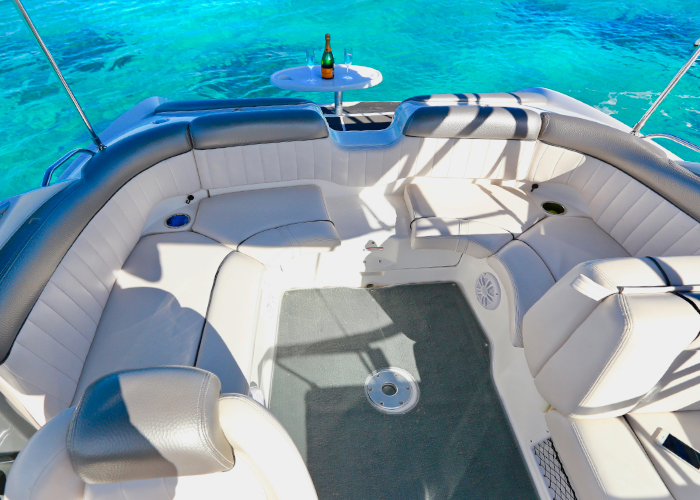 A very comfortable sitting area on the back to have great conversations while enjoying ceviche or your own catch, snacks and drinks. 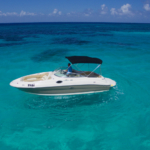 Perfect for a day on the water, spearfishing, snorkeling or cruising. 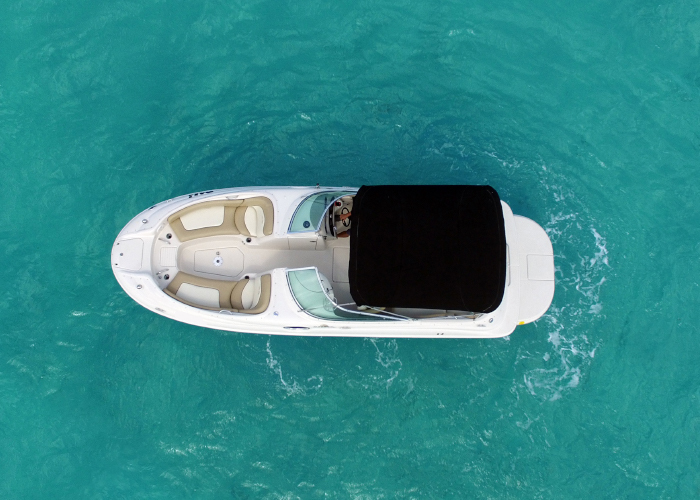 Are you arriving to Cozumel by cruise for the day? 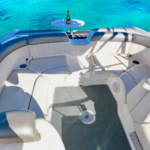 With pleasure we accommodate special itineraries. 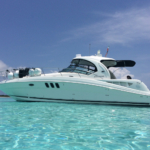 We will tailor the departure time and can accommodate groups (family, business, friends). 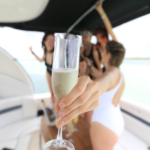 Are you the spearo who enjoy luxury, private and alternative extravagant things to do against the ordinary lifestyle? 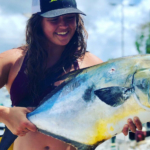 Or, do you simply prefer the private attention to help you fine tune your spearo qualities as a silent hunter and go for that 1 fish still on your bucket list? 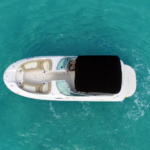 No matter what spearo you decide to be, the Luxury Spearfishing Charter in Cozumel is the only adventure you and your family deserve. 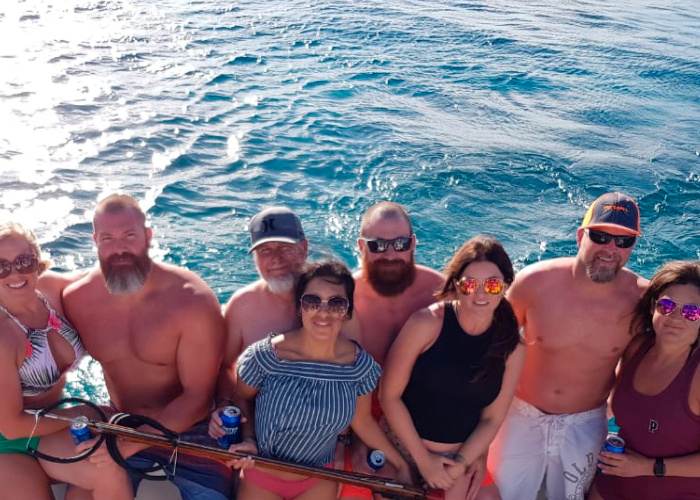 Our Luxury Spearfishing charter accommodates up to ten people though arrangements can be made for larger groups (up to thirty persons). 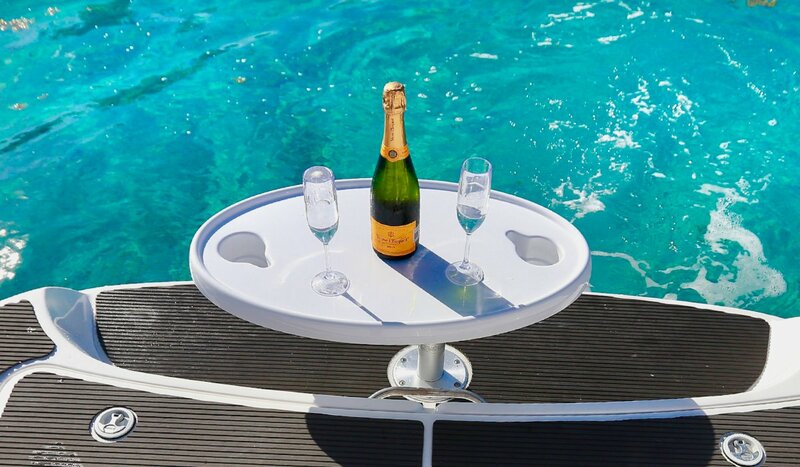 What makes our luxury Spearfishing charter so special is the luxury and attention to detail. 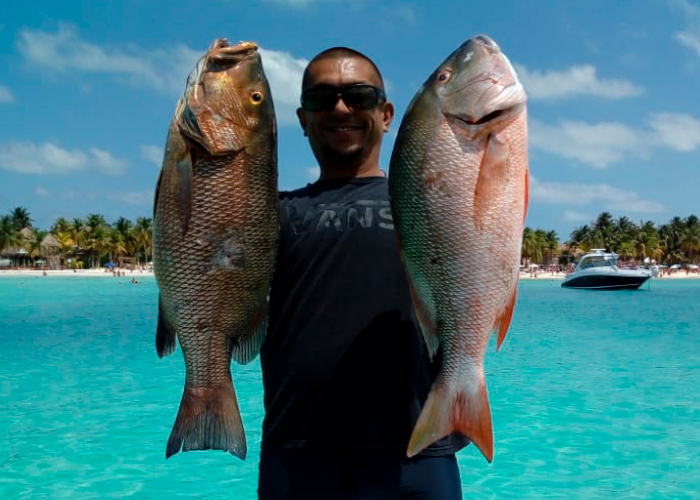 Do you want a glass of whiskey after Spearfishing while we are preparing you a tasty ceviche of your own catch? “No problema”. 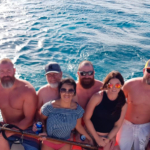 You spearfish while your fiends and family just enjoy Cozumel paradise from the boat and be spoiled with food and drinks by our crew; this is the spearfishing trip for you. 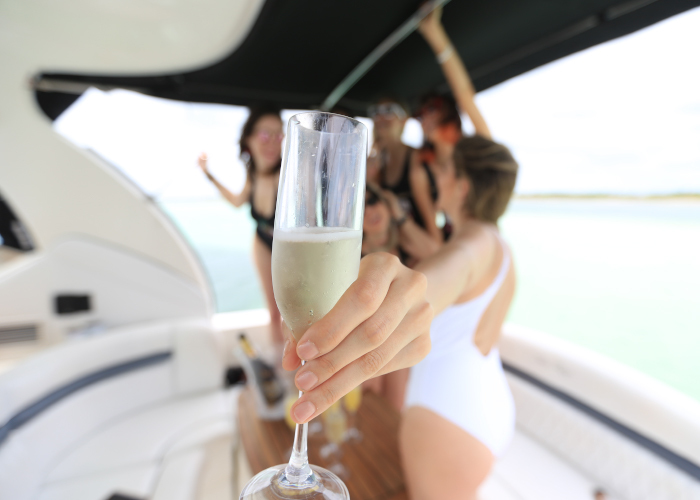 If you have any special requirement for food or drinks please let us know and we will bring it on board! We will make sure your Luxury Spearfishing Charter in Cozumel surpasses your expectations with our professional and personalized service. Have a group of more than 10 persons?